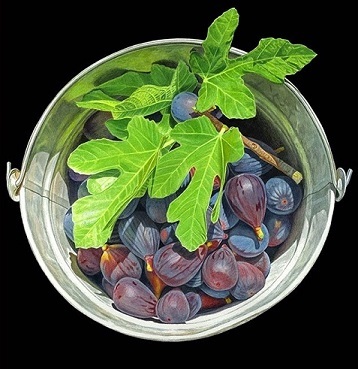 by Anne Milano Appel, Ph.D.
"Every fruit has its secret./ The fig is a very secretive fruit." Italian/English translations accurately, expertly and sensitively prepared. by United States and international copyright laws.